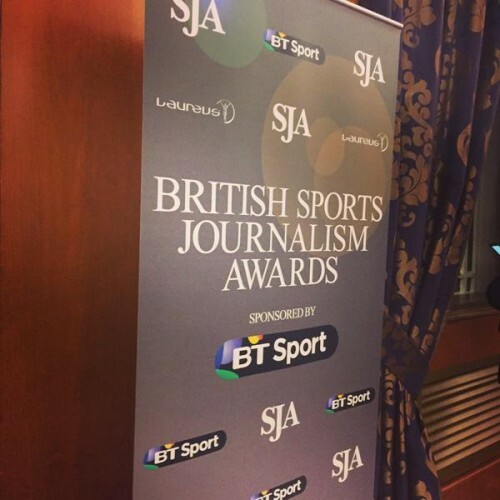 Here is the complete list of all winners and highly commended entries at the 2014 SJA British Sports Journalism Awards, sponsored by BT Sport and supported by the Laureus Foundation and Ladbrokes, staged in London tonight. Most of the categories are decided by panels of independent judges. In the case of the Sports Writer of the Year and Sports Newspaper of the Year, these are decided by voting from the heads of sport and sports editors of national newspapers, UK-based news agencies, and some regional newspapers.